3D Systems and Planetary Resources, Inc. today announced that 3D Systems has joined Planetary Resources' core group of investors and will be a collaborative partner in assisting Planetary Resources to develop and manufacture components of its ARKYD Series of spacecraft using its advanced 3D printing and digital manufacturing solutions. 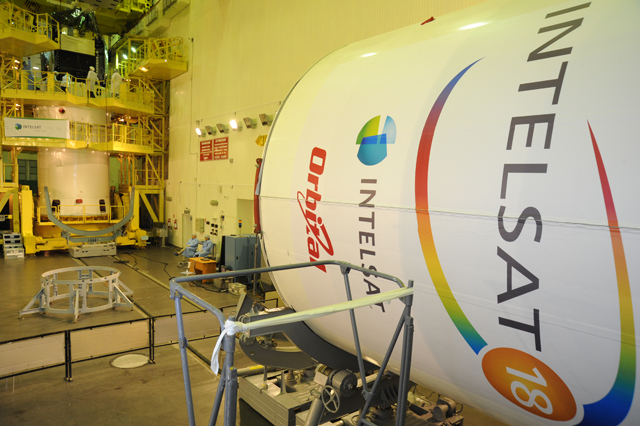 Intelsat S.A. the world's leading provider of satellite services, and Ericsson today announced the successful demonstration of a true 4K Ultra High Definition (UHD), end-to-end video transmission over satellite to Turner Broadcasting's facilities in Atlanta, Ga. 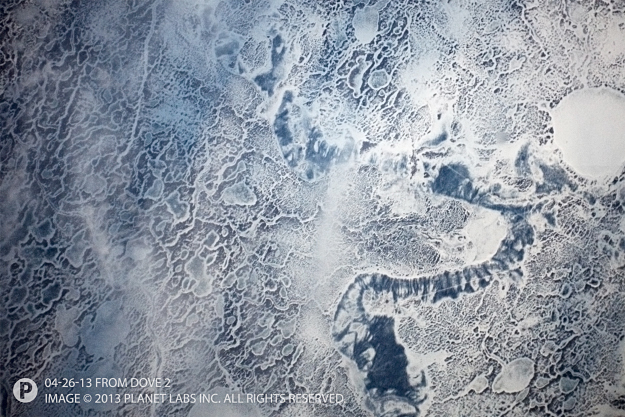 This was the first transmission of a UHD signal over satellite in North America, and the demonstration proves that the satellite delivery chain can accommodate the next-generation signals as soon as broadcasters are ready to offer them. 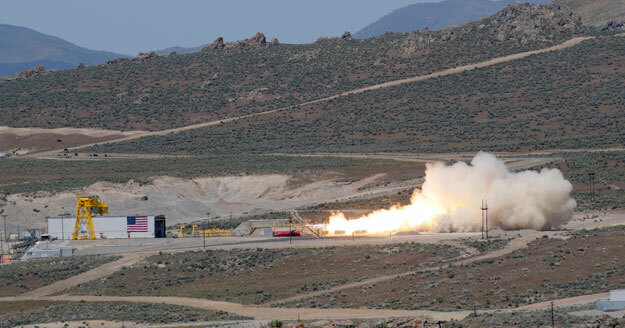 ATK and the United States Air Force successfully tested the newly developed Large Class (92-inch diameter) Stage I solid rocket motor May 23 at ATK's test facilities in Promontory, Utah. The Board of Directors of Starsem has named Stéphane Israël Chairman and CEO of the company. After his appointment, Stéphane Israël said he was very proud to be succeeding Jean-Yves Le Gall and to be entrusted with this position. 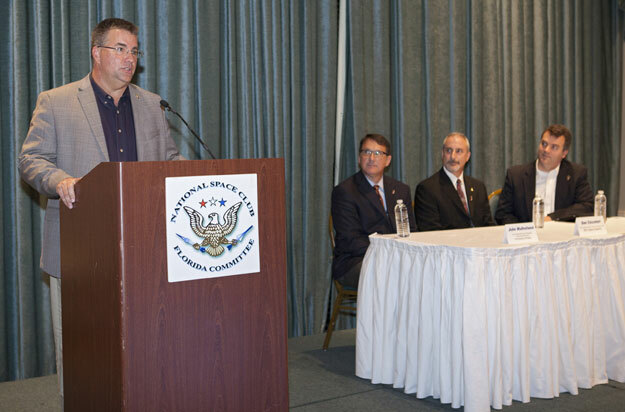 The representatives of the Alphasat/Alphabus public--private partnership met on 18 June, 2013, to celebrate the project. 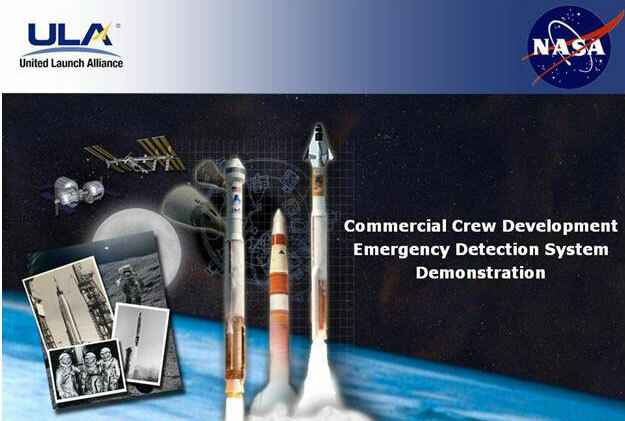 Each partner spoke about their contribution to the project during a press conference in the ESA Pavilon. 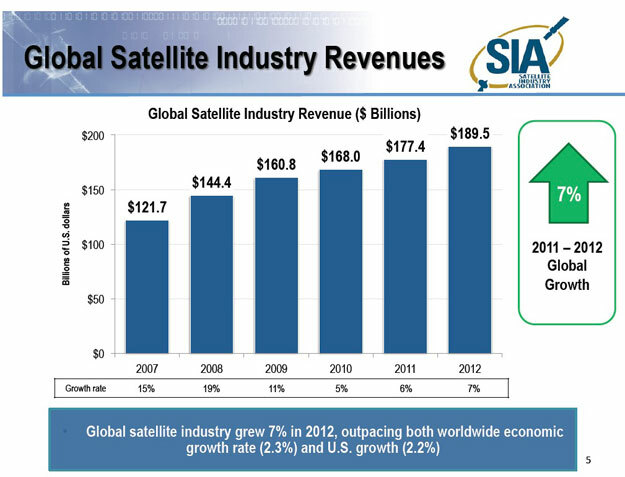 The Satellite Industry Association (SIA) today released its 2013 State of the Satellite Industry Report, showing a 7% growth in world satellite industry revenues in 2012, up from 5% growth in 2011. 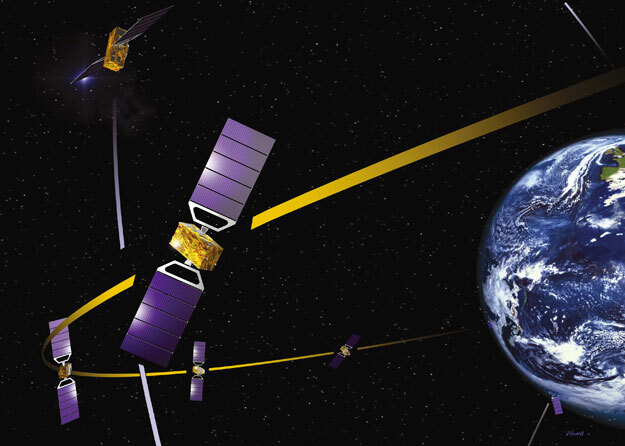 Globally, 2012 revenues for the satellite industry totaled $189.5 billion, up from $177.3 billion the previous year. Every year since 1963, the President of the United States has issued a proclamation announcing National Small Business Week (NSBW) which recognizes the critical contributions of America's entrepreneurs and small business owners. 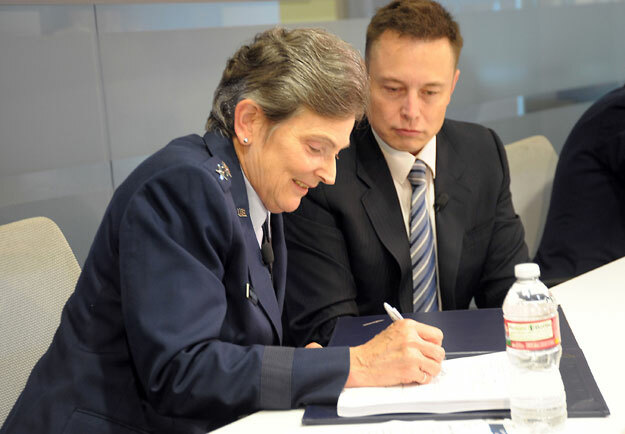 The three commercial space companies working with NASA's Commercial Crew Program (CCP) may have very different spacecraft and rocket designs, but they all agreed on the need for the United States to have its own domestic capability to launch astronauts. 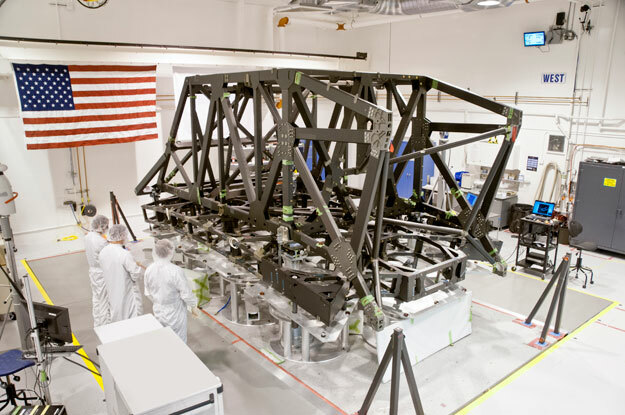 Northrop Grumman Corporation and teammate ATK have completed manufacturing of the backplane support frame (BSF) for NASA's James Webb Space Telescope. 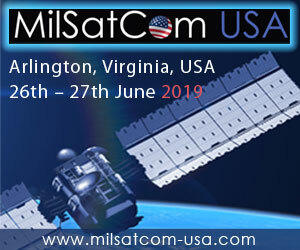 Northrop Grumman is under contract to NASA's Goddard Space Flight Center in Greenbelt, Md., for the design and development of the Webb Telescope's optics, sunshield and spacecraft. United Launch Alliance (ULA) successfully completed the Preliminary Design Review (PDR) and initial round of development testing for the Dual Engine Centaur in support of NASA's Commercial Crew Program. 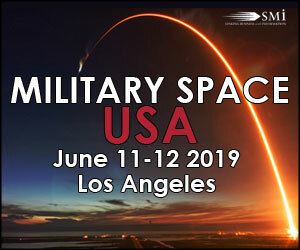 The Space and Missile Systems Center has signed a Cooperative Research and Development Agreement (CRADA) with Space Exploration Technologies Corp., better known as SpaceX, as part of the company's effort to certify its Falcon 9 v1.1 Launch System for National Security Space (NSS) missions. This cooperative agreement facilitates data exchanges and protects proprietary and export-controlled data. 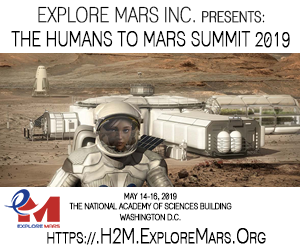 The CRADA will be in effect until all certification activities are complete. 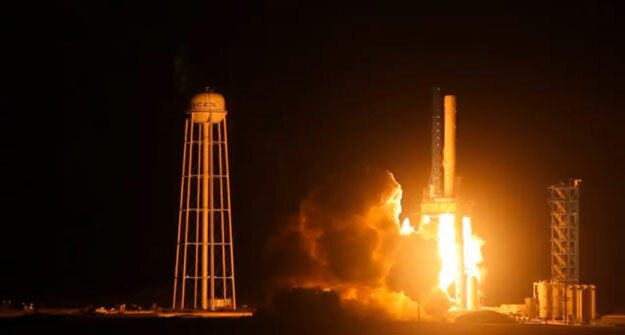 SpaceX has released a video of the 1st long duration firing of their new Falcon 9-Reusable (F9-R) rocket, an advanced prototype for the world's first reusable rocket. 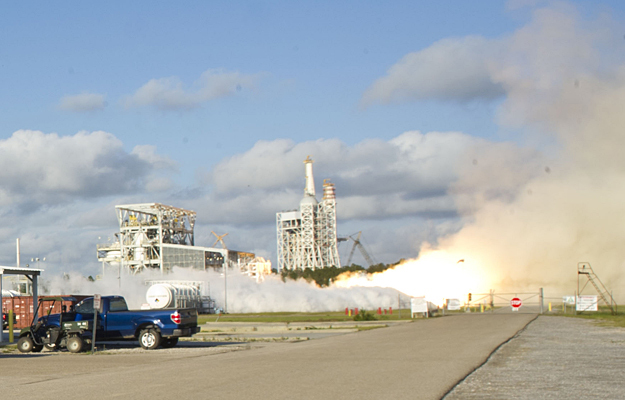 The test took place at SpaceX's rocket development facility in McGregor, TX, lasting 112 seconds. 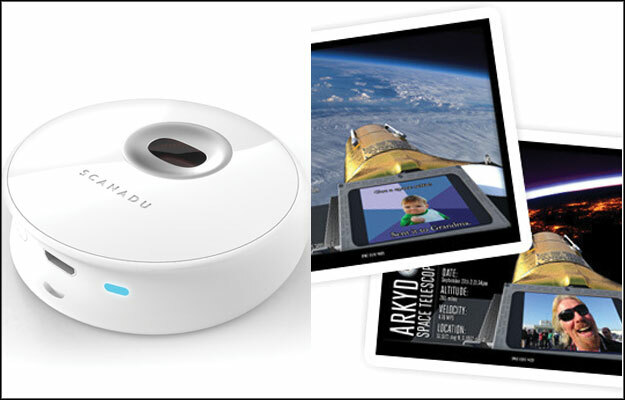 Crowdfunding is becoming a familiar word for those who need to fund a project or product. In the case of a startup, it can replace the role of the angel investor to get the initial funding. However the scope of what is being funded, and why, is evolving as startups use this collective effort for brand recognition and marketing a specific project or product. 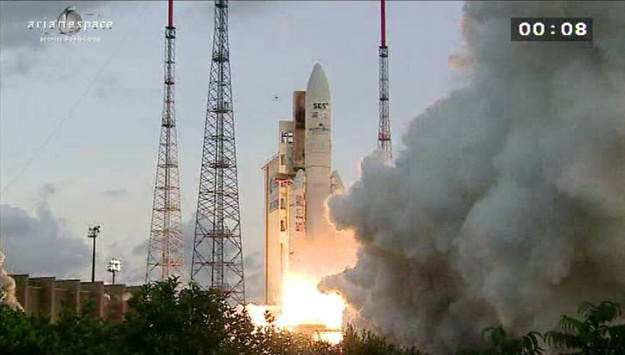 Arianespace's second Ariane 5 mission of the year, on behalf of the European Space Agency (ESA), successfully launched the ATV4 (Automated Transfer Vehicle) cargo vessel, designated "Albert Einstein", to the International Space Station. 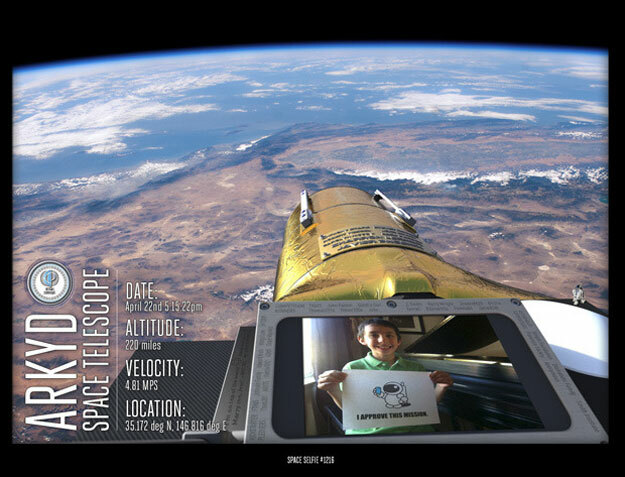 United Space Alliance released this video today to commemorate 20 years of the Delat II launching GPS satellites. 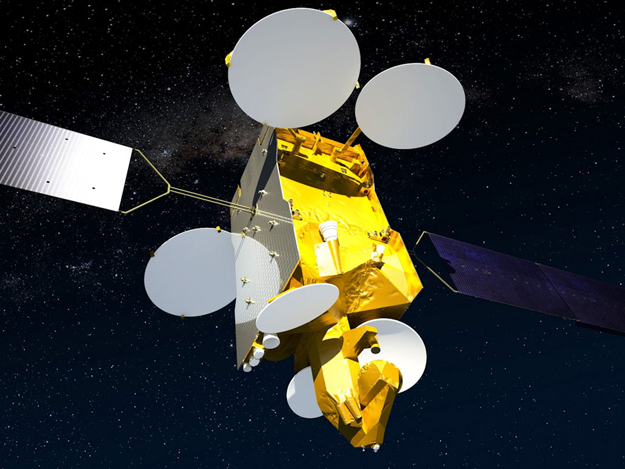 SES S.A. is pleased to announce that the SES-6 satellite roared into space on board an ILS Proton Breeze M booster yesterday at 15:18:31 pm Baikonur time (11:18:31 CET and 05:38:31 EDT).